The Mediterranean Sea is home to some of the oldest water sports events in the world. The south of Europe has been holding competitions in its waters for hundreds of years and these traditions have continued until today. The Mallorcan coastline currently attracts water sports lovers from all over the world. 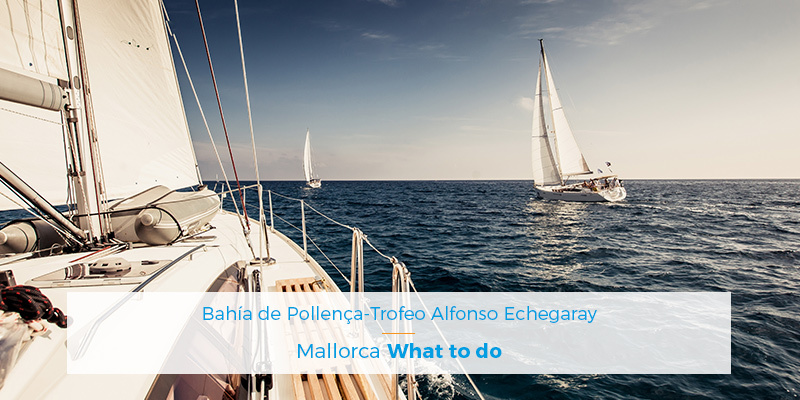 The Copa del Rey de Mapfre regatta is one of the biggest competitive events during the year in Mallorca, but prior to that the Bahía de Pollença-Trofeo Alfonso Echegaray takes places. 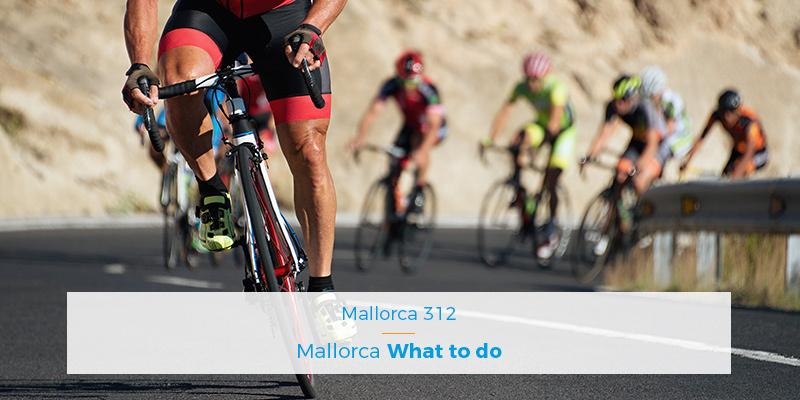 At Pollentia Rentals, holiday rental agency in Pollensa, we are going to tell you all about this sports event in the north of Mallorca and how you can take part. This speed sport competition, which consists of a race between boats, takes place from the 31st of May to the 2nd of June. This year marks the 22nd edition of the regatta known as the Bahía de Pollença-Trofeo Alfonso Echegaray, which this year is one of three regatta events included in the 2019 Regatta Circuit. For this year’s edition the number of events has been reduced to the aforementioned three with the objective of consolidating the number of participants and raising the level of competition. Having a holiday villa in Puerto Pollensa will greatly facilitate the possibility of participating in this thrilling competition. This edition of the Bay of Pollensa will get started on Friday the 31st of May on the second floor of the Marisquería Santos Restaurant in Port Ginesta, in Barcelona. From 11am to 2pm, registration will take place and the competition paperwork will be presented. When this is finished at 2p.m., the captains will hold a meeting and after that 4 p.m. is the sailing time for the regatta which will cross the Mediterranean. Arrival will be on the following day in Puerto Pollensaa which means that renting a holiday villa in Puerto Pollensa will guarantee a complete rest after such an eventful day at sea. On the following day and after hours of sailing and competing, the regatta reaches its final destination: Puerto Pollensa. The Real Club Náutico of the Port of Pollença marks the end of these top-quality regattas, with the deadline for completion being 9 p.m. on Saturday June 1st. Half an hour afterwards, at 9:30 p.m., trophies are presented and then a barbecue is held for the crews and this is the cherry on the cake in a ceremony full of emotion. After the celebrations, it’s fundamental that you get your rest. Which is why, at Pollentia Rentals, holiday rental agency in Pollensa, we offer a catalogue of holiday villas in Puerto Pollensa, so that you can choose the villa which is best suited to your needs. If you require more information, you can contact us, and we can help to resolve any query that you may have. If you are interested in signing up for the 21st edition of the Bahía de Pollença-Trofeo Alfonso Echegaray, you can do so by following this link http://www.bahiadepollensa.com/hoja-de-inscripcion/.